There is only a perspectival seeing, only a perspectival ‘knowing’; and the more affects we allow to speak about a matter, the more eyes, different eyes, we know how to bring to bear on one and the same matter, that much more complete will our ‘concept’ of this matter, our ‘objectivity’ be. Thus wrote Friedrich Nietzsche, and we at the Gotham Philosophical Society agree. We believe that to make sense of something, we need to see it from as many sides as possible. That is why we are launching a new discussion series with the aim of contributing to the pursuit of New York’s objectivity. 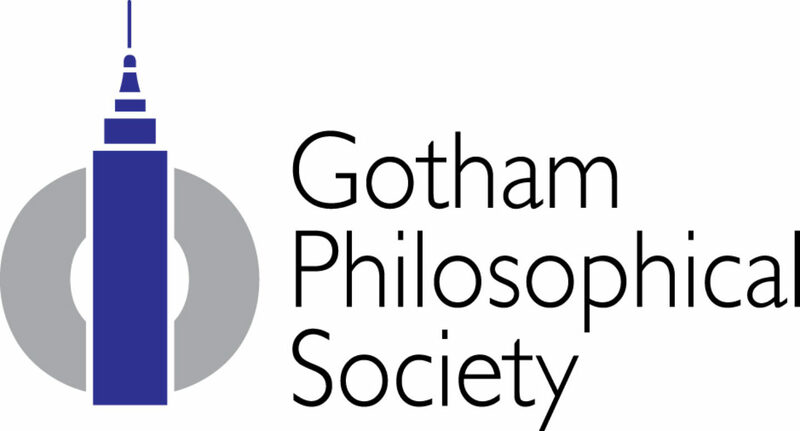 We will be taking on all manner of ideas, issues, and topics of significance to New Yorkers, and approaching them from legal, artistic, and philosophical perspectives. We believe that a philosophical understanding cut-off from our legal reality is irrelevant, and that laws uninspired by our poetic imagination are without soul. So please join us as we kick-off this series with a look at the concept of truth, the concept that is central to human discourse. What is truth? How can we know it? And what can it mean to say, as so many have, that we are now living in a ‘post-truth’ world? We’ll ask these questions and more. Shahabuddeen Ally is a practicing lawyer specializing in the field of family law. He also teaches law at Long Island University. He was formerly Assistant Corporation Counsel at the New York City Law Department, as well as Staff Attorney for the City of New York, Administration for Children’s Services. Shah was recently reelected as Chairperson of Manhattan Community Board 12.